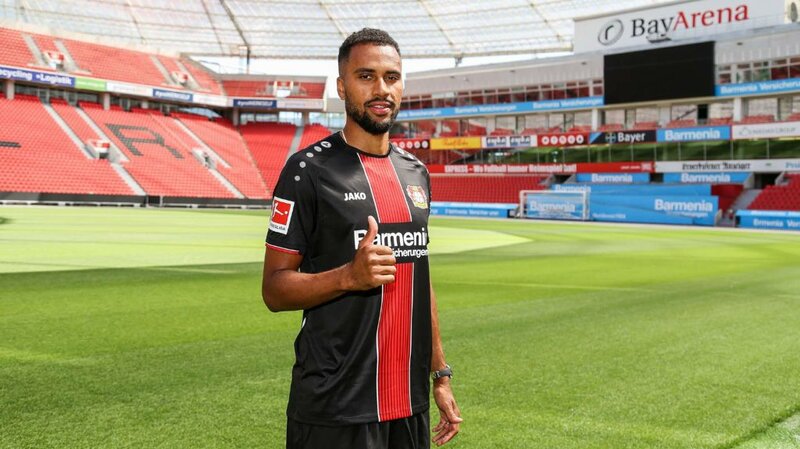 German Bundesliga giants Bayer Leverkusen have completed the loan transfer of Swedish striker Isaac Kiese Thelin from Anderlecht. Thelin, 26, joins Leverkusen on a season-long loan from the Belgian side after impressing while he was at Waasland-Beveren last season. He scored 19 goals for the Belgian Jupiler League outfit while he was on loan from Anderlecht. The former Malmo and Bordeaux attacker will wear the number 11 shirt vacated by club legend Stefan Kiessling. He will battle Lucas Alario and the injured Joel Pohjanpalo for a spot in the Bayer Leverkusen attack. “Isaac is an additional option for our offensive play. It will make us even more variable in attack.” He concluded. Thelin has scored twice in 24 games with the Swedish national team and was part of the squad that reached the quarterfinals at the recently concluded FIFA World Cup tournament in Russia. He featured in four of Sweden’s five games at the tournament.